There is often a potpourri of muted sounds to be found in the brass section of school bands because of improperly fitted mutes. All Alessi-Vacchiano mutes can be properly fitted to play in tune following the simple instructions printed on the box containing each mute. 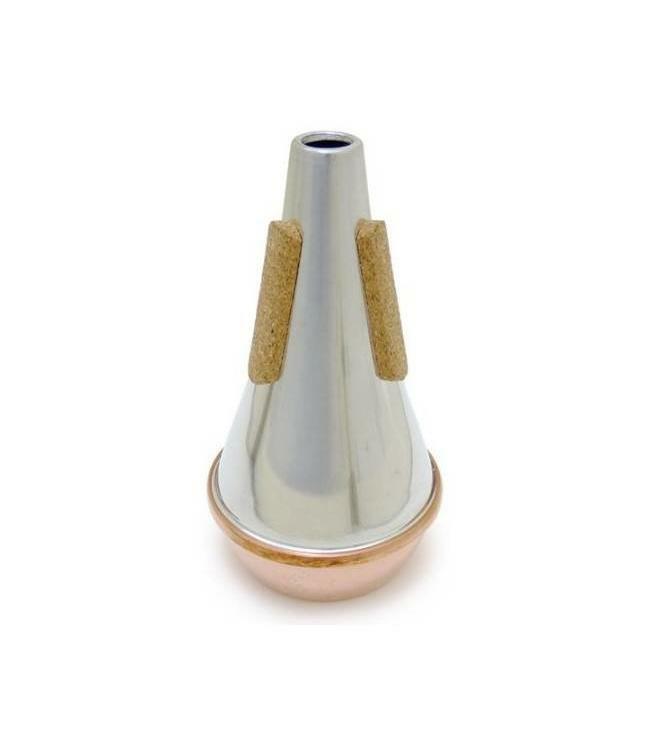 Each Alessi-Vacchiano mute is acoustically built to play in tune, responds instantly in all registers.